At the moment there is an increase in business and investment loans due to the tightening of lending criteria and to APRA restrictions with all banks and lending institutions. Prime Finance was established in 2004 to fill a void in the 2nd mortgage/caveat market. I believed then it was time to do things differently. 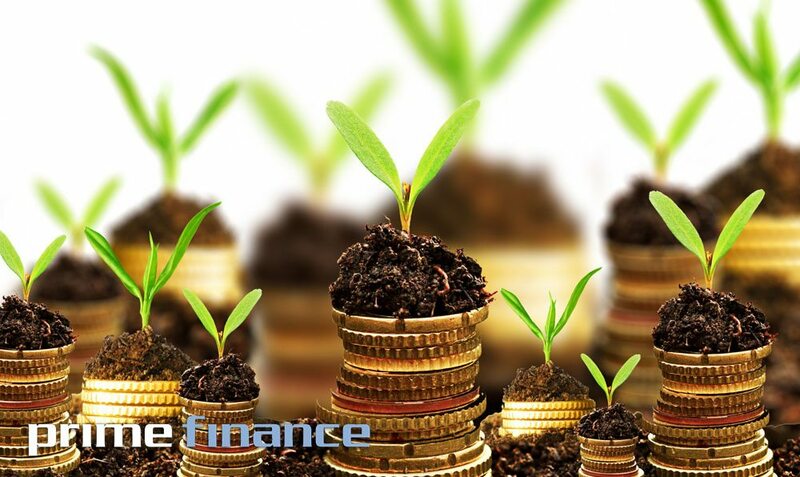 Prime Finance offer an outstanding interest rate that out does all of its competitors plus gives personal service and support every step of the way.